If you’re considering a 30-year fixed-rate FHA mortgage, the most common type of mortgage for first-time home buyers, my rates are unbeatable. 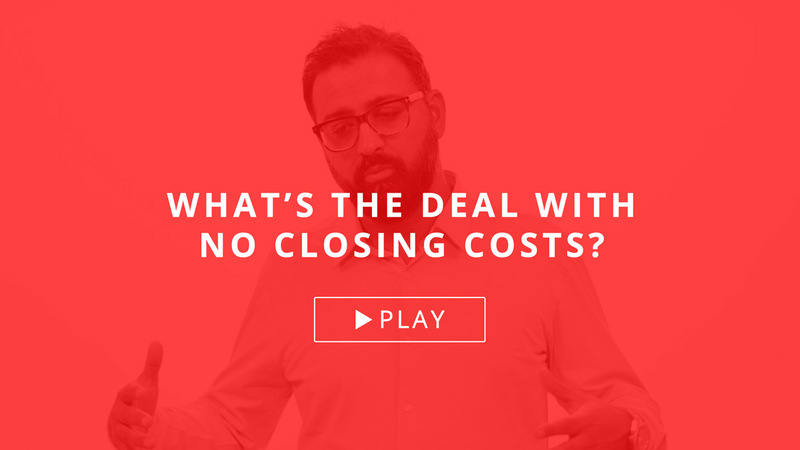 Whether you’re just starting to shop for a home loan or you’re ready to get pre-approved, I’ll give you all your FHA mortgage options, including no closing cost options. Get a free, no obligation rate quote today— no personal information required. What are the credit score requirements for FHA mortgages? Preferably, you’ll want to have a minimum credit score of 620. However, depending on your overall credit history, the minimum credit score can sometimes go as low as 580. What is the maximum debt-to-income ratio for FHA mortgages? Your debt-to-income (DTI) ratio is the percentage of your income which goes to paying current debts. For a FHA mortgage the maximum qualifying DTI is typically 45%. That said, depending on your credit score and cash reserves, some borrowers can still qualify with a DTI as high as 50%. What is the minimum downpayment for FHA mortgages? FHA mortgages require a minimum downpayment of 3.5%. These funds can come from your checking, savings, 401(k) or can be gifted by immediate family members.